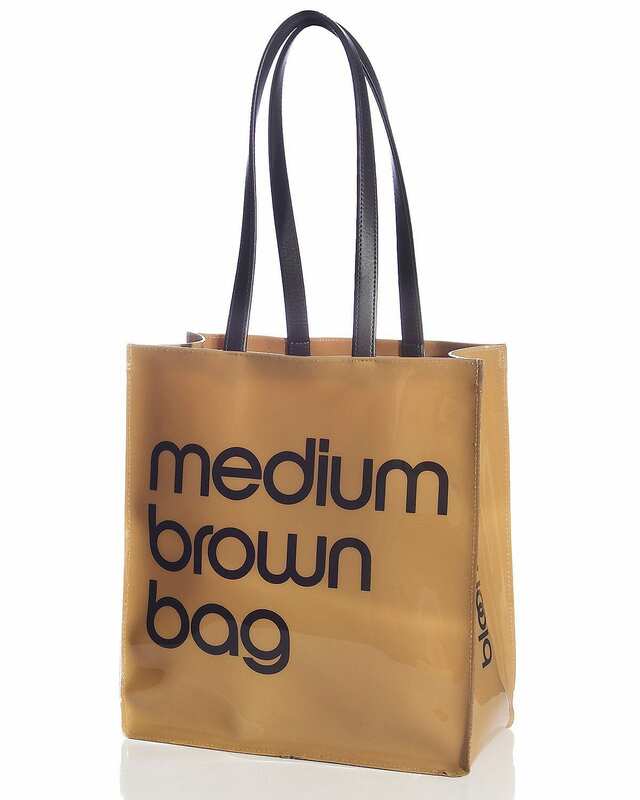 Marketing Research Brownbags | The latest in brownbag technology. 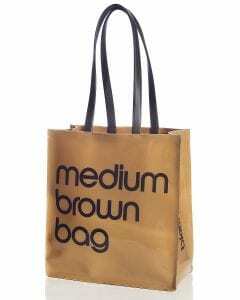 The latest in brownbag technology. Talks are Fridays 12:15-1:15pm in Fisher 500, unless otherwise noted. Content: We’re open to anything, but especially interested in new projects that might need feedback and/or direction. And you’re not required to use the entire hour! Want to present? Have questions? Contact goodman.425@osu.edu. Feb 15: No MKT Brownbag. Consumer-Centric Supply Chains: Jim Ginter will facilitate discussion of a potential new center that provides opportunities for CB, Quant Marketing, and Logistics/Supply Chain. Those interested should meet @12:00 in Fisher 500. Lunch provided. Feb 22: Marketing Research Camp, starts at 8am, first talk at 8:30am. Schedule here. Behavioral Lab Brownbag @12:00, Jasmine Hu from MHR will present, location tba. Nov 23: no talk. Thanksgiving and Michigan game prep. Special thanks to our sponsor, the Helen C. Kurtz Chair in Marketing. Contact us Joseph Goodman at goodman.425@osu.edu to inquire about sponsorship opportunities.